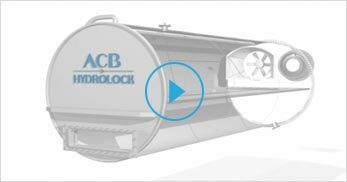 The Hydrolock sterilizers have been completely re-designed to comply with the following targets : being able to process up to date packagings at the lowest production costs. 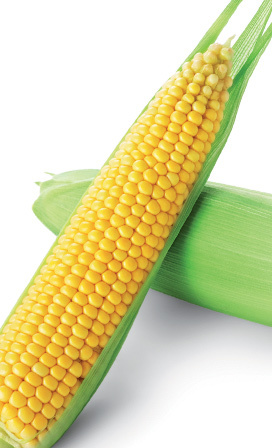 Food safety and process repeatability with minimized differences between products is a must. SERVICES AND MAINTENANCE... Find out how our maintenance team is organized for servicing the machines. The HYDROLOCK family of continuous sterilizers can process all kinds of packagings in medium to large production scales. The unique flexibility and versatility ensures our clients a long term production, with many possibilities for new packaging. 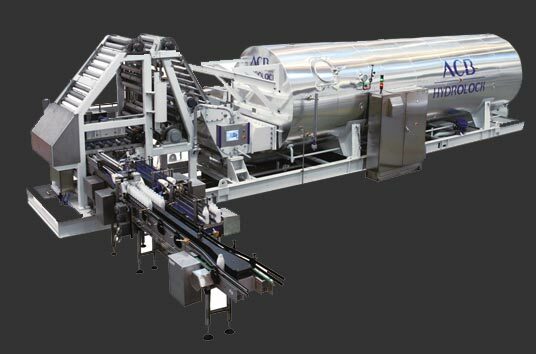 The modular design of the machine is evolutionary and can be upgraded upon packaging specificities.